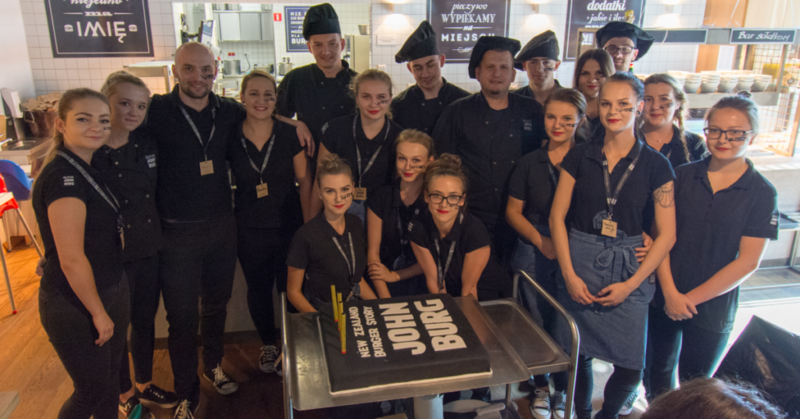 On 22 September 2018, the JOHN BURG in Kielce celebrated its 4th birthday. Exactly four years ago, in 2014, the first guests savoured the taste of burgers and steaks of certified Black Angus beef. “A lot has changed over those four years, new dishes have been created, burger of the month, seasonal soups. The restaurant also underwent extensive renovation in June 2018, but one thing remains unchanged – JOHN BURG means juicy meat, delicious rolls baked in-house, and excellent side options. 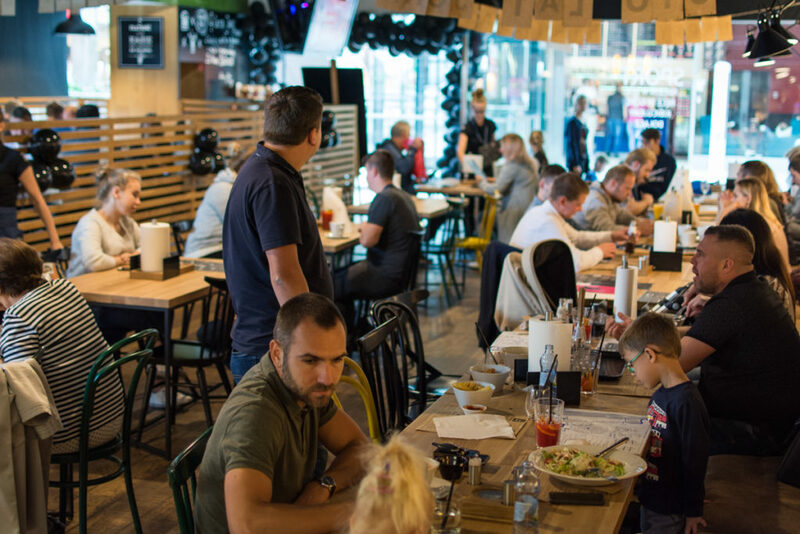 JOHN BURG is also a philosophy, it’s a lifestyle and the values which the entire restaurant revolves around,” says Maciej Surgiel, marketing coordinator for Casual Dining restaurants at North Food Polska S.A. The restaurant prepared numerous promotions and attractions to mark the birthday. Of these, the most important were games and activities for children, a prize draw for every guest, promotions for SMYCZ holders, a birthday cake and competitions with prizes. 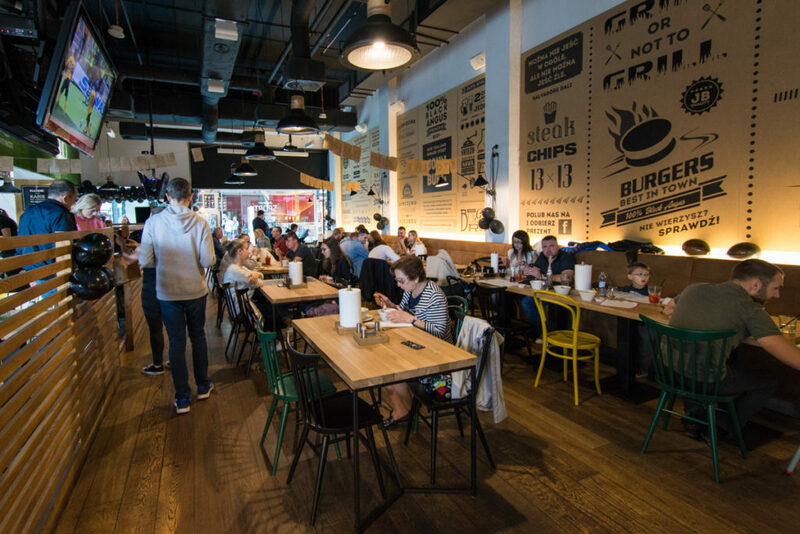 In line with tradition, the restaurant’s birthday saw 100 JB Classic BRGR burgers sold at the promotional price of 1 zł!